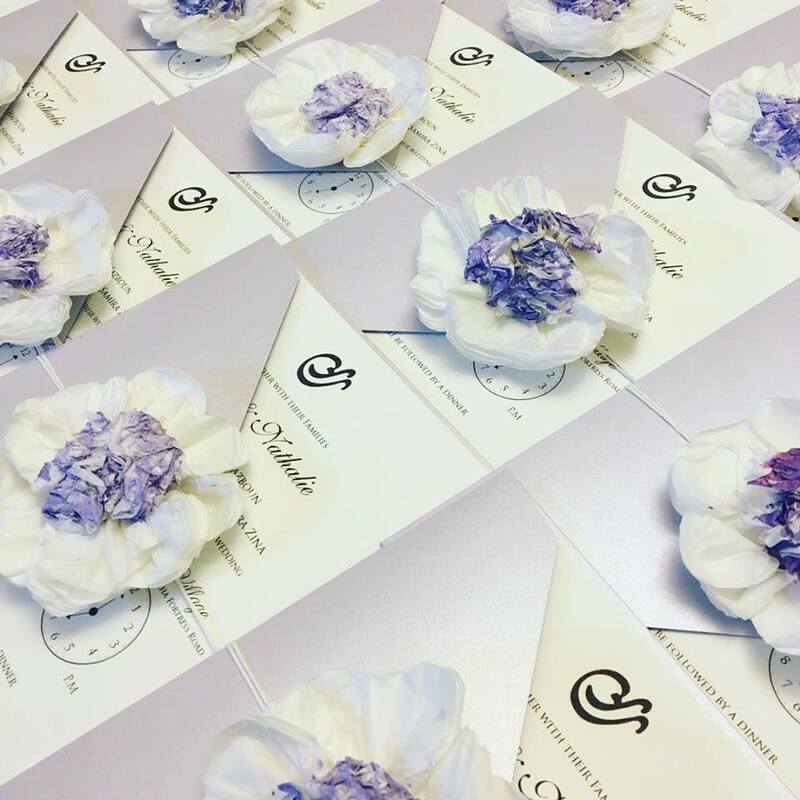 Now that you chose your wedding venue, set your wedding date, and decided on the number of guests you will be having at your wedding, it is time to choose your wedding invitations! Your wedding invitations are very important because they have all the crucial information about your wedding, the date, venue, timing, RSVP card, gift registry details, dress code if there is any, so basically if you want your wedding guests to know exactly what they are coming to, and help them keep track of all your wedding details, all you have to do is include it in your wedding invitations. And as you know, your wedding invitations are the first impression your guests will take of your wedding, this is why you should pick your wedding invitation carefully, you have to keep in mind your wedding theme, wedding colors and style, as well as your budget. 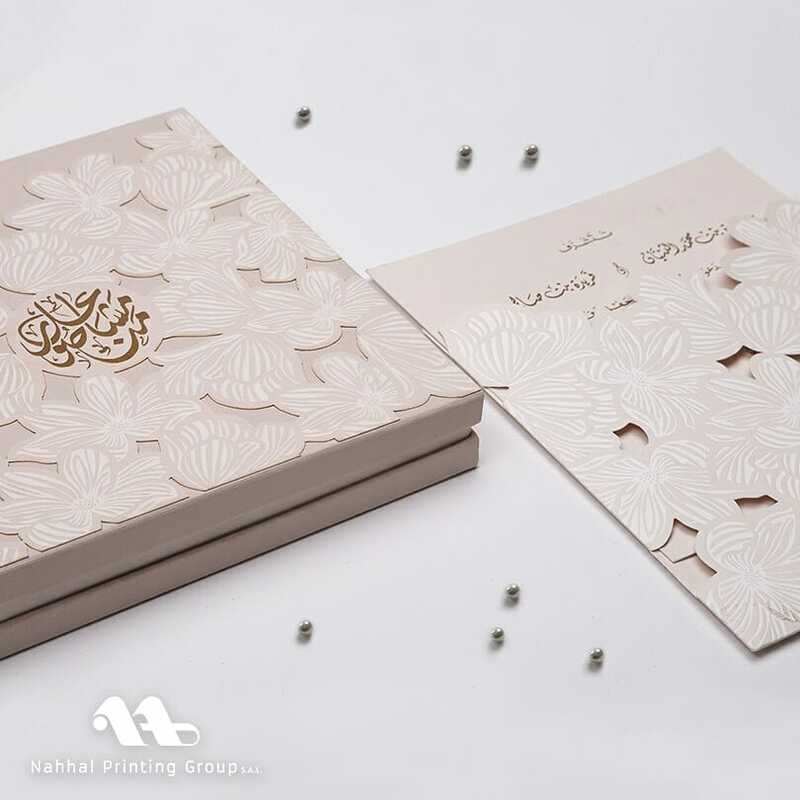 If you are getting married in Lebanon then you have some great places that sell wedding invitations around you, to help save you time and effort, we chose to share with you some of the most popular places that create wedding invitations, take a look. 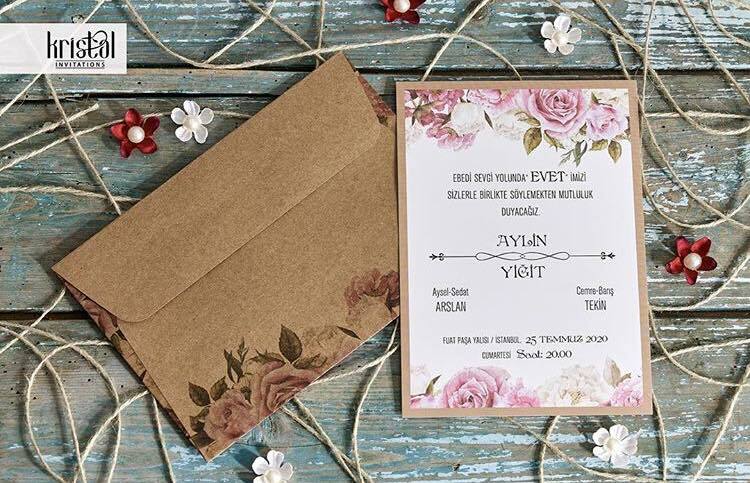 Whether its invitation cards, chocolates, or souvenirs, A La Carte has everything you're looking for, they have a wide range of elegant and unique wedding invitations for every bride and groom. They are not only a traditional wedding invitation place, they also offer event planning, stationary for any event, and much more. 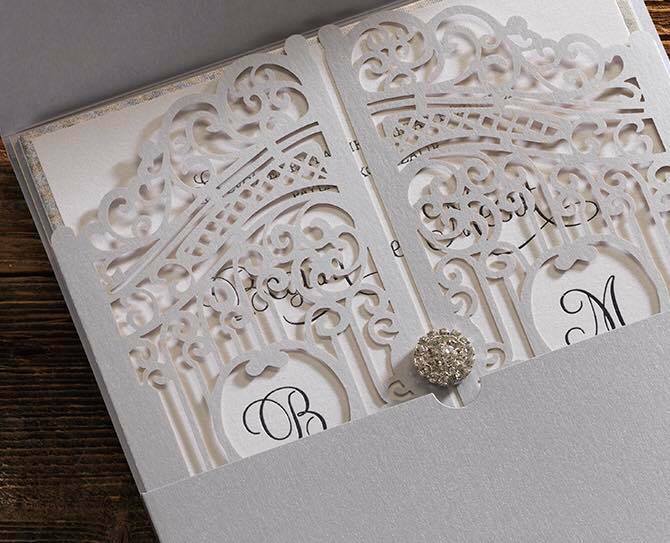 This unique place for wedding cards will help you create the perfect wedding invitation that suits your wedding style and theme as well as your personality. 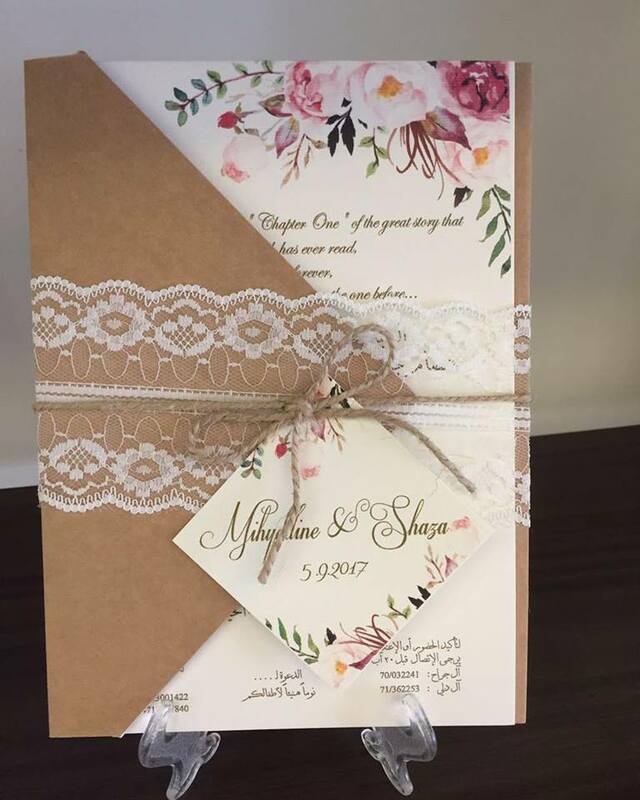 Blessing is not only a boutique for wedding invitations, it offers beautiful favors, delicious chocolates, and all the little details for all your events, from your wedding to your baby shower or baby arrival. 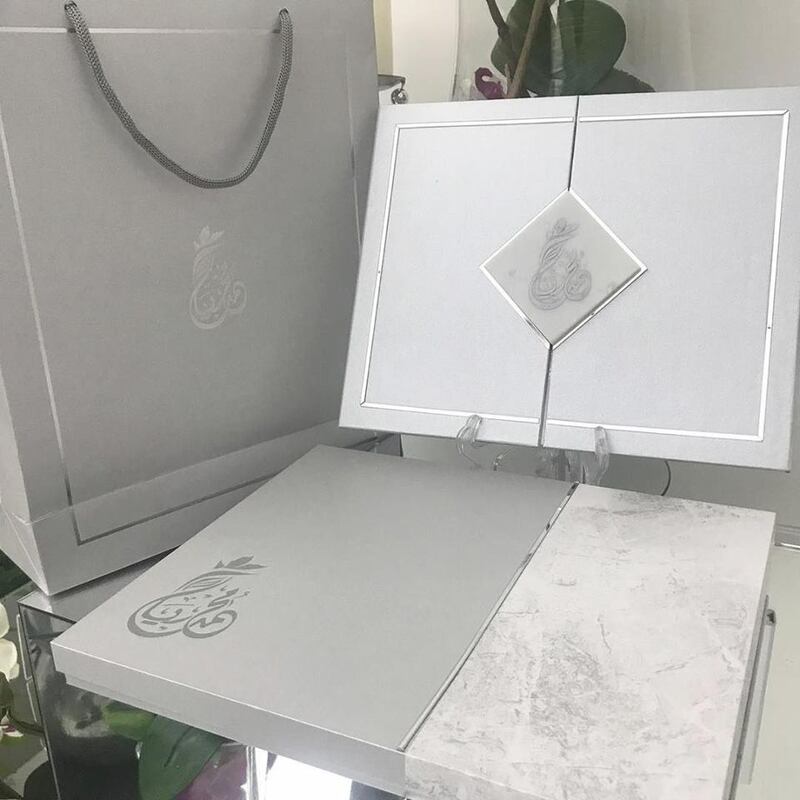 They design and produce a whole range of invitation cards and boxes using different printing techniques and material and have designed many Royal invitations for Royal families in the Gulf. Although it may seem that Hasrouny only offers wedding cards, they can also help you get some amazing chocolates or giveaways for any event. 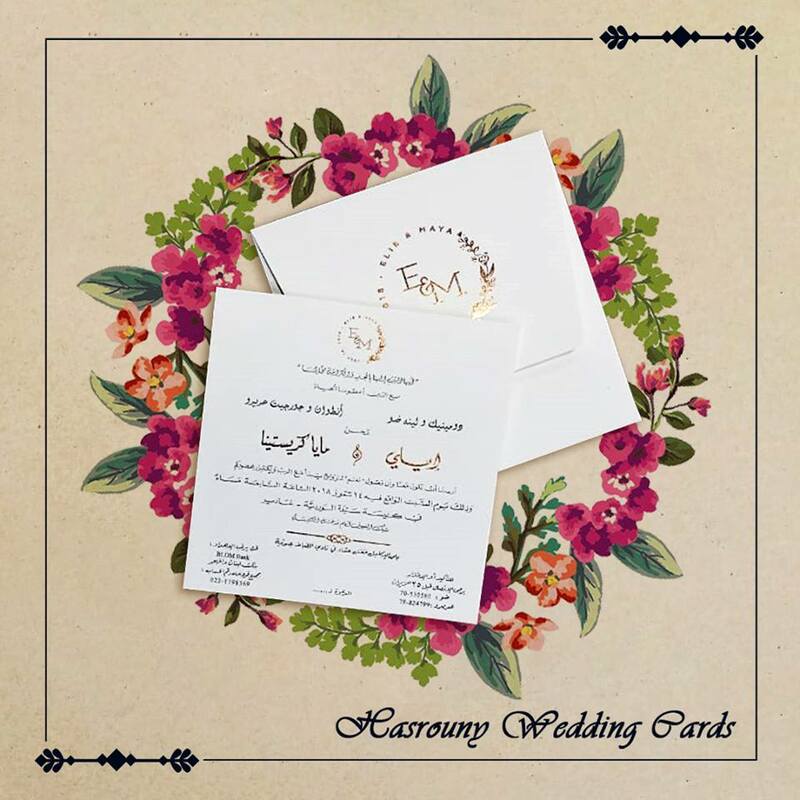 Kazma Wedding Cards create the most beautiful invitations for all your events, they are creative, artistic, and professional. 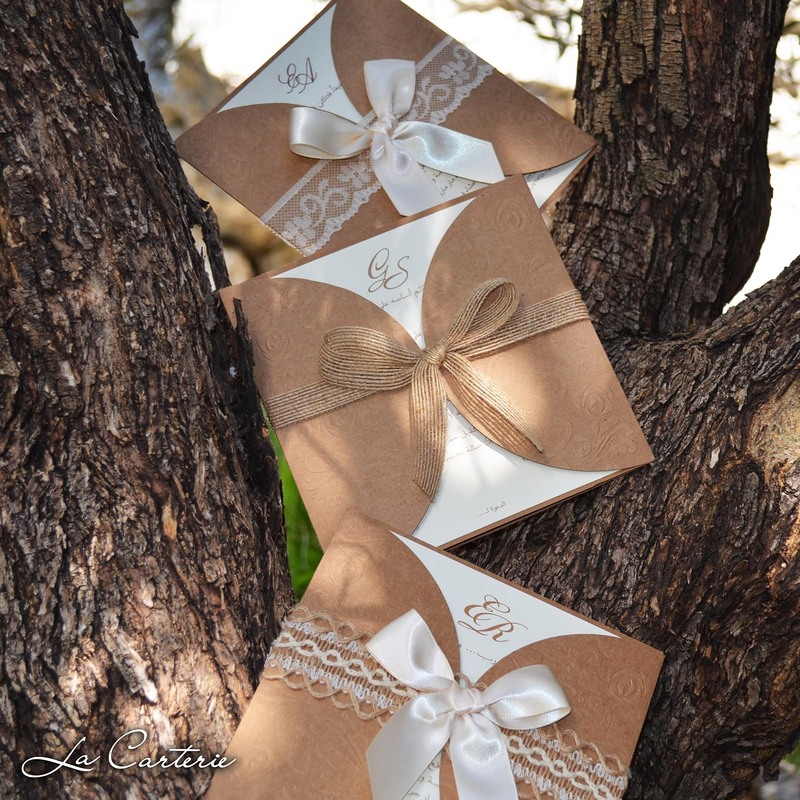 Their wedding cards are made from imported and handmade materials of the highest qualities. Arli G. Jarrache & Co is a greeting cards company founded in 1975. Arli presents a high quality of custom-made and personalized wedding cards with the finest touch, premium quality and exceptional taste. Visit their showroom at Furn El Chebbak for a fairy inspiration and an extensive range of style. At La Carterie they believe it takes insight and expertise to craft an invitation that celebrates your story in a unique fashion. They will fall for your fairytale and capture the colors of your dreams and the preferences of your heart. They have been in the business of “happily ever after” long enough to meet you at the peak of expectations. Customize your wedding card to suit your wedding theme, choose between fine quality paper, leather or velvet,wrap them up in ribbons, lace or flowers, and announce your occasion in your own style. AHHAL PRINTING GROUP S.A.L.after 35 years,more dedicated to creativity, to innovation and to becoming your strategic print and visual communications partners, providing you with services beyond just printing, beyond mere boundaries and beyond your expectations. 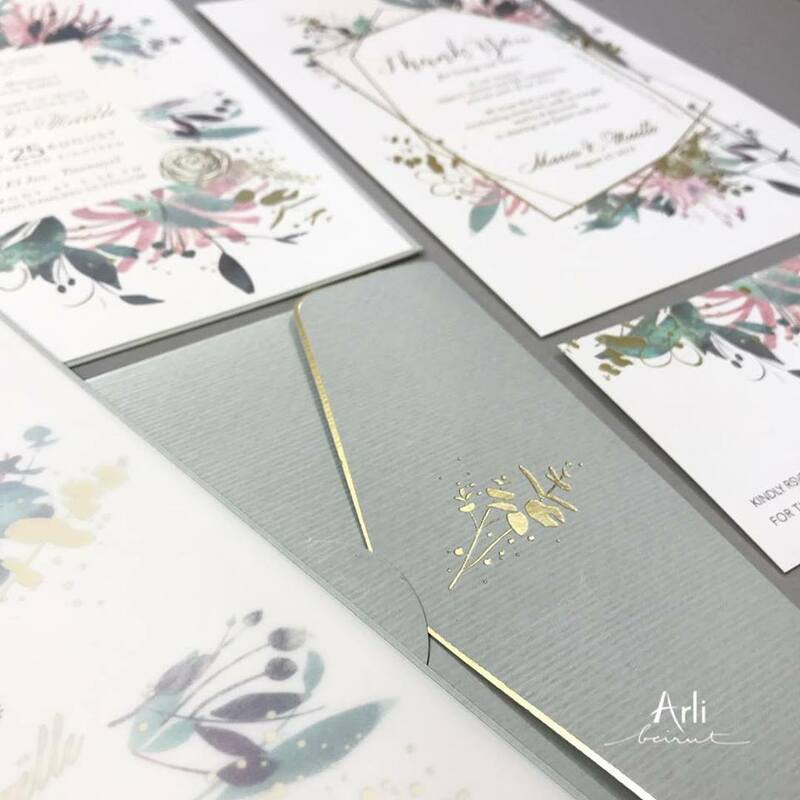 La Babiole offers a wide variety of wedding cards, from classic to custom made wedding invitations, to other services such as design, printing, and execution.